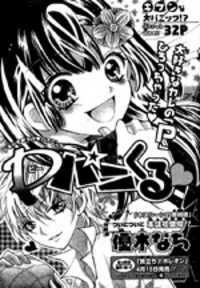 From Chibi Manga:Rina hates perverted guys. She mixes up her new classmate, Ookami-kun with someone else...But the truth is, he is a real wolf! Is this sensation of the beginning of love?! Boku no Uchi ni Oide.